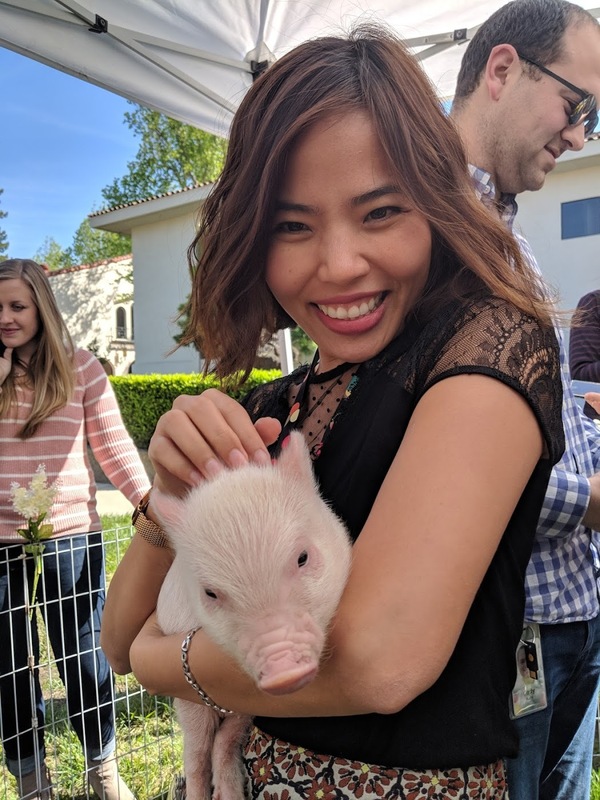 How Chi Vu landed her dream job | . When Chi Vu received a call for a job opening from Google, she was ecstatic but hesitant. After all, she did not get the last two roles she applied for at the company. “Am I smart enough for Google? ,” she thought. For every job, Google receives thousands of applications. The recruiter assured Chi that it was the stiff competition and not her lack of qualifications that made her fail to get through previously. She decided to give it another chance - and got the job. Google is famous for their rigorous interviewing process. Chi went through 21 interviews and three job applications before landing a role at the Internet’s most renowned organisation. “I don’t think anyone can be prepared for Google interviews. They ask you the most random questions, questions that you would never think to prepare for,” said Chi. “You have to be very buttoned up around your thinking otherwise you will be destroyed,” she laughed. However, Chi is no stranger to rigorous tests. 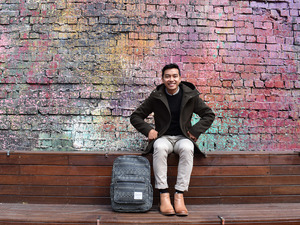 After graduating from RMIT University’s Bachelor of Commerce programme in Hanoi, she was picked for Unilever’s Management Trainee program which recruits the top students in countries to represent in all over the world. She described the selection process as “a dragon’s den”, which consisted of an aptitude test, five rounds of interviews and group work, each round is observed and monitored by a panel of 3 - 5 senior leaders. “It wasn’t just about doing an amazing job, [Unilever] grooms you to become an amazing leader, via the design of the program and the nurture of all the leaders in the company,” she said. 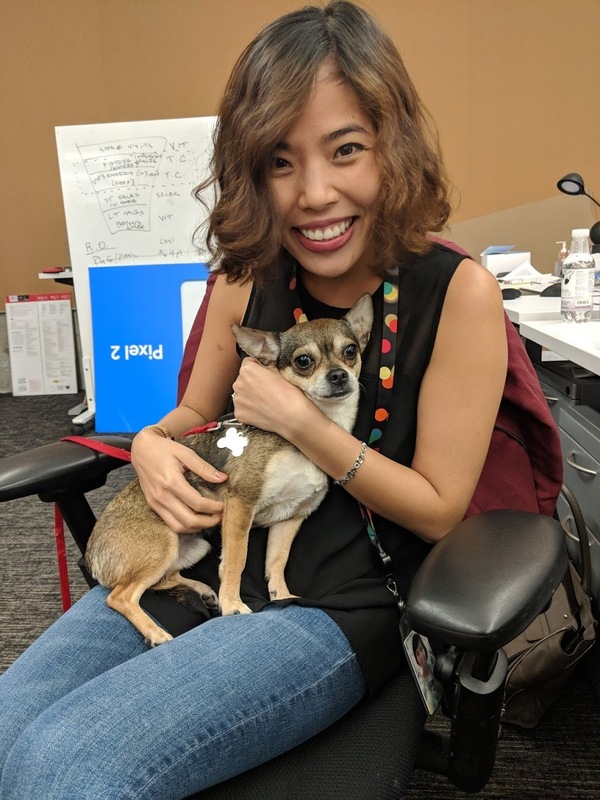 When Chi moved to Google’s Asia headquarters in Singapore, she was already well trained to do great things as a senior account manager. “The growth of the markets and digital advertising was great and to be at the centre of it all, understanding how things move and how you can shape that for the Vietnam market was incredible,” she said. 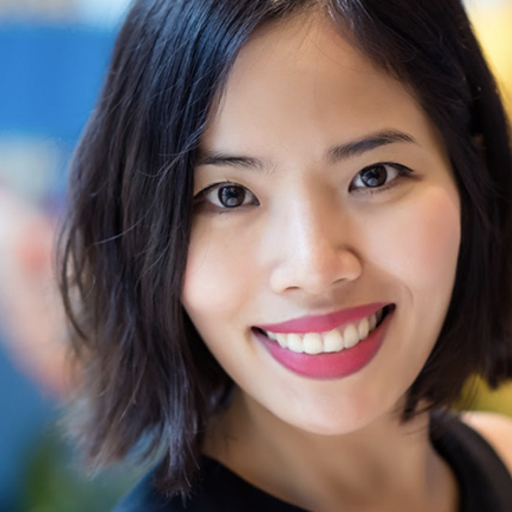 Her thirst to go beyond the familiar market of Vietnam pushed Chi into her current role as hardware retail marketing lead for the Asia Pacific region (APAC), where she works with markets in the region. “I still remember at the start, wondering why I keep challenging myself because I’m already so comfortable,” she said. In order to handle her demanding work life, Chi likes to be very organised to combat the daily grind. Her typical day starts at 7:30 am with meetings with the global team at Mountain View, California and is peppered with meetings with the cross-functional and marketing teams around the region. Having an imposter syndrome is common among the employees. However, this works to their advantage, as it pushes them to constantly work harder and think outside the box. Besides the people, Chi’s favorite thing about Google is their culture. The company maintains a casual culture that encourages mobility and flexibility. There are plenty of opportunities for employees to grow their careers in different sectors, given the variety of products. 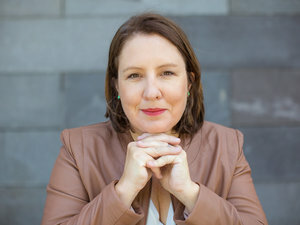 “Today I’m in hardware marketing for APAC but if tomorrow I want to move to Mountain View (where Google’s corporate headquarters are), or if I want to move to India in the same team within the hardware organisation, it's actually very encouraged,” she said. 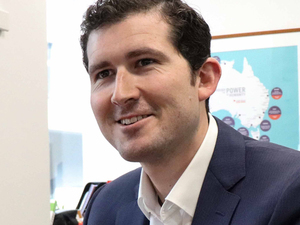 Within the office, it is not unusual to send a Google Hangout message to someone you don’t know personally just to have a coffee together to learn more about what they do and talk about potential collaborations. “99% of the time, that person will say yes. Everyone is so in tune with the culture, to help and work with each other,” said Chi. So how does Google identify the best people for their company? Apart from your knowledge and skills, they look out for an individual’s “Googliness” - your compatibility with the organisation’s culture. Lastly, perseverance is key. Like Chi, you just have to keep trying - even if it means going through 21 interviews. Growing a career in one of the world’s most progressive companies may be challenging, but ultimately rewarding. “Once I got to know the organisation, I absolutely loved working for them,” he said. Founder of Think Bespoke. Bachelor of Business (Marketing), 1996.